It’s a Love Affair..! We Know Your Love for Volvo..! 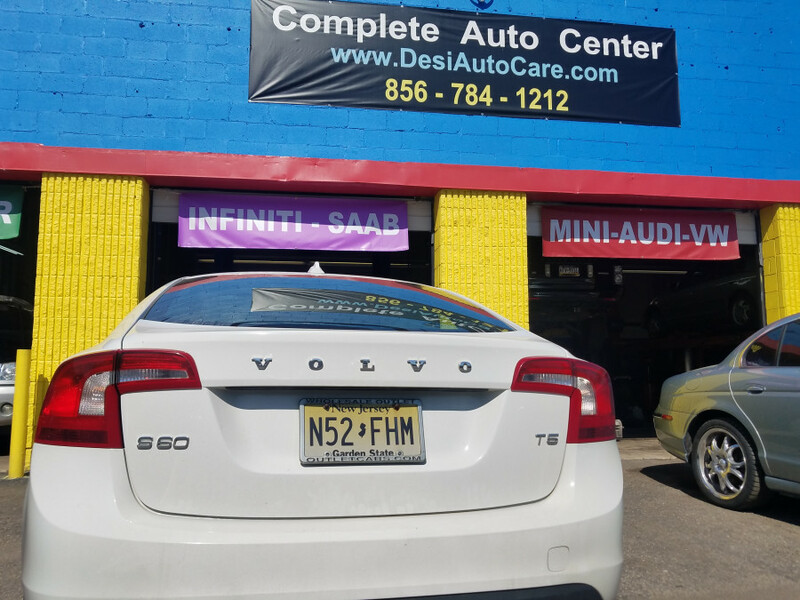 Desi Auto Care is a full service Volvo specialized repair and service center in Stratford, NJ. 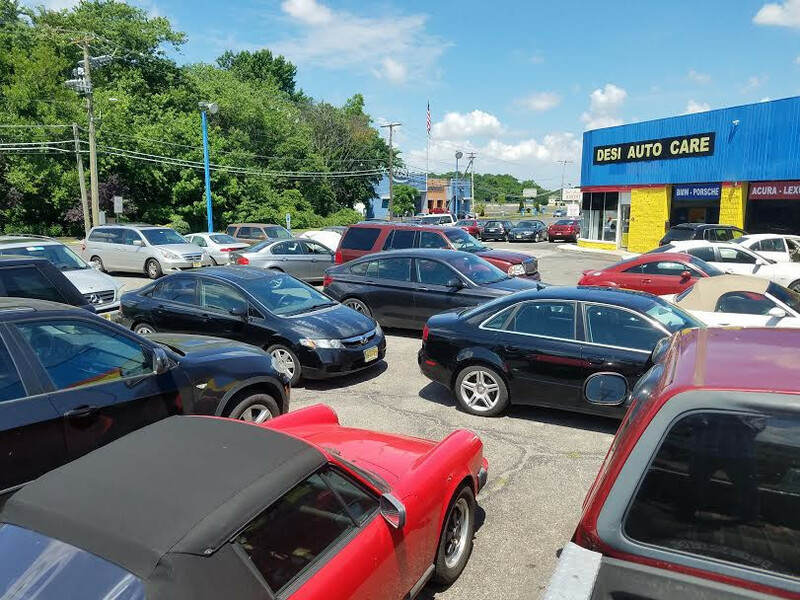 (Serving South Jersey, Philadelphia and Delaware) We bring over 30 years of European automotive experience and technical expertise. 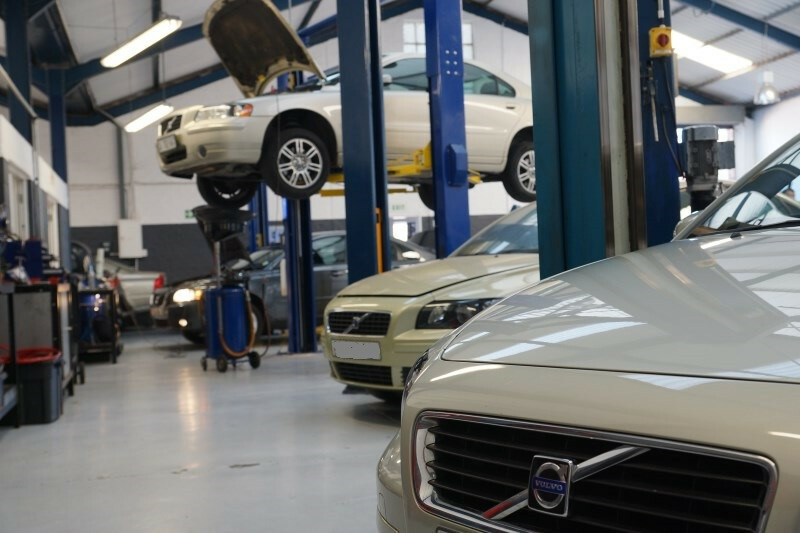 We’re team of Volvo factory trained specialists with dealer level expertise. 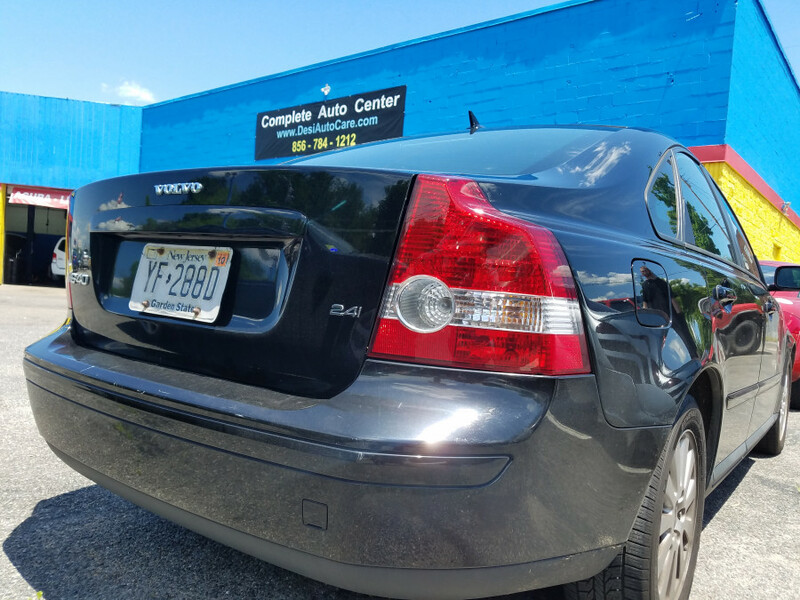 We have the experience, resources and knowledge to meet all your Volvo repair and service needs. Your work will be done at a REASONABLE cost. We will not perform any repair work without your prior authorization. No hidden cost. 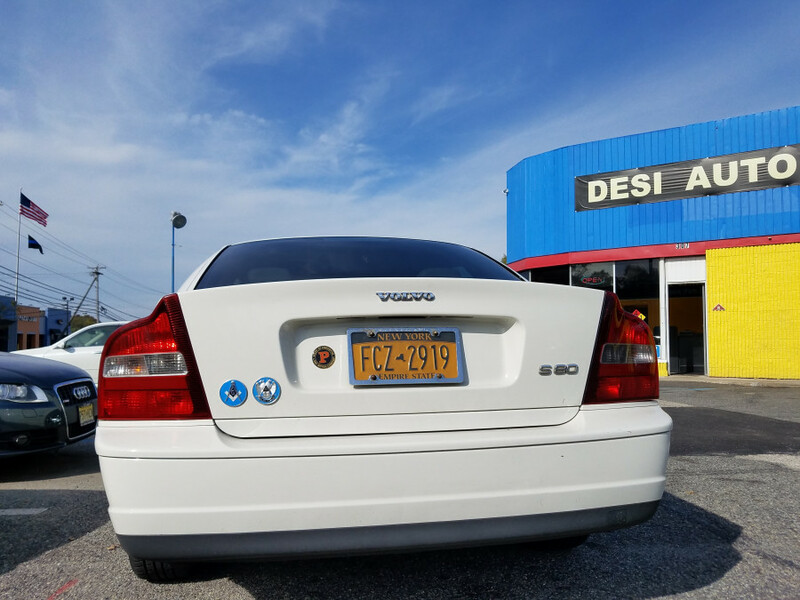 We take pride in our personal service to our customers and their Volvos. We’re proud to be a Female Friendly repair shop. Your satisfaction is our top priority. Experience the difference! Lead Master Technician Shawn McShea grew up with a extra ordinary talent for fixing cars and a passion for Volvo. Shawn is the third generation of his technician family. Shawn has more than thirty years experience of GERMAN, EUROPEAN and JAPANESE auto repair and maintenance. Shawn also has twelve years experience as a lead master technician at BMW and Mercedes-Benz dealerships. 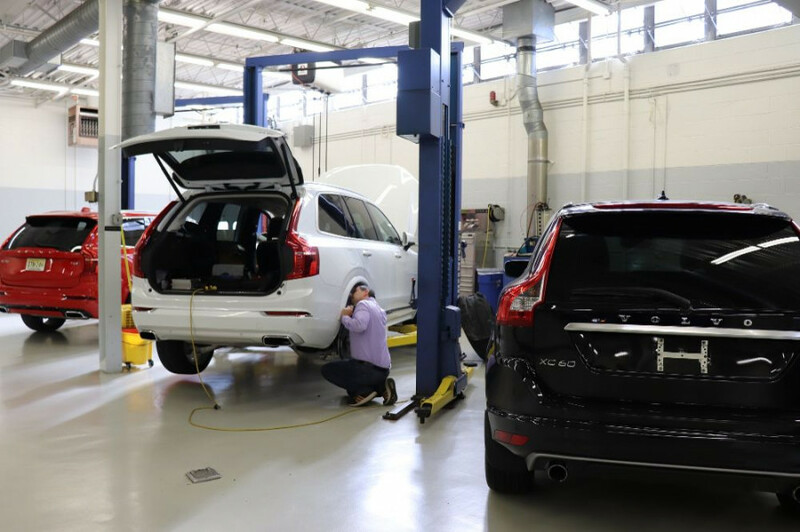 Shawn and his team of technicians continue to keep up-to-date with information on the latest models, tools and knowledge to service your modern Volvo. I bought my Volvo in to have the clutch cables replaced and they did a perfect job on. At the same time the “check engine” light was on which they were told about. When I picked up the car, the cables were fixed but the “check engine” light was gone! Sam told me, it was easy; all it took to fix the light was to reset the switch. Found this specialist shop on the Volvo forum a month back and had to go to them last week. Volvo's are notorious (as I just found out) for frozen oil drain plug and I did not have the bolt-out remover sockets on hand. Called them up late in the afternoon and they told me to swing by next morning and they took care of it no problem. They even gave me some tips about maintenance. It's a clean shop, 6 big bays and 6 lifts, they use Snap-On tools and original Volvo parts which is always a plus. Sam is very honest; I will definitely be back for my 90k miles factory service. Thank you for taking time to review. It was a pleasure meeting you. Best wishes from - VOLVO specialist independent, local auto repair shop, European expert, certified mechanics, imported maintenance service center. Very prompt they were to answer me with the issues my Volvo had. The repair wasn't an easy task to fix. A hose had exploded in a very complicated area. Parts for this car can be hard to get as well as be expensive. I felt he did his best to find it ASAP & most importantly fair pricing. Jessica is sweet and offered me refreshments. Definitely two thumbs up. Thank you for visiting us. It was a pleasure talking to you. 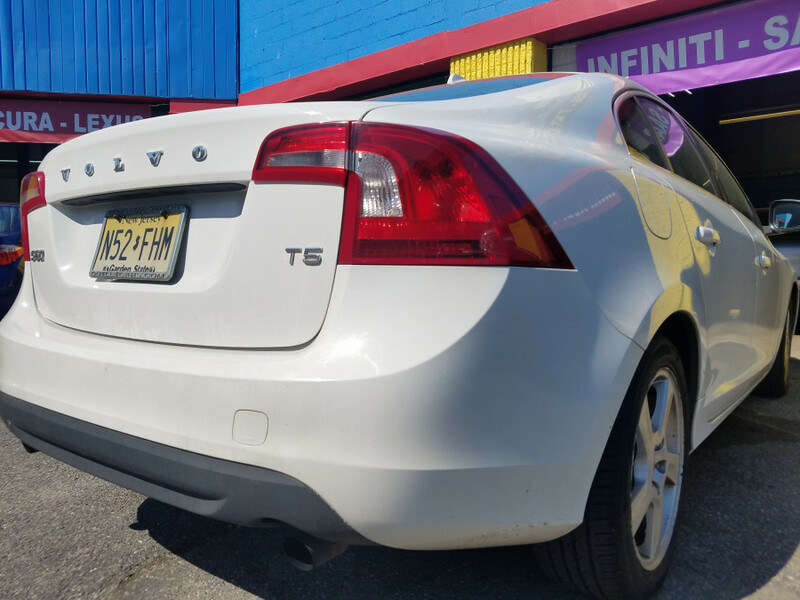 I had my S60 towed to a local corporate shop to have muffler work done (what I naively thought was the issue). It was the most expensive dumb mistake I made. As I trusted Chris from our interaction a few weeks previous. I called him at Desi Auto Care and asked for his opinion. He was able to resolve the issue with minor repair, saved me lot. We feel proud when we saves you money. Thank you for your comments. I had about 3 things (timing belt, grab my flush, oil leak fix) done for the price that just the timing belt would had cost at any other shop. Now, I am leery about telling people this because I want to keep Desi Auto Care for myself. More people go there because of Sam's honesty and the office manager- Leslie's wonderful disposition. Am I gushing... I am just happy I found this jewel of a repair shop. They are fast, accurate, and polite. What more could you ask?! Even before he took my name down, he ran a whole diagnostic on my car using his fancy computer thingy. He was able to fix some stuff dealer forgot to reset/update. That was cool. He got it done within 15 min! He was very accommodating and attentive. He was great. He has really good relationship with his existing (from what I perceived while I was in shop). Had an oil leak-power steering leak and when I put in drive, engine would rev up and wouldn't move like the clutch was engaged. Also, told him to check the heating. Shawn stated they would diagnose right now and provide a quote. There was a customer in front of me but his technician was able to diagnose and gave a quote in less than an hour. (I stopped after 2 pm) They couldn't find anything wrong with the transmission but would look closer while they were making repairs for heating-oil leak. I told I could drop off the next morning. He had car ready on Fri by 6pm! Shawn stated, he diagnosed transmission but couldn't find any issues and couldn't re-create problem I was having with transmission. Nor were there any issues with brakes. We welcomes you to our Volvo-family of fine customers. Thank you for your support. 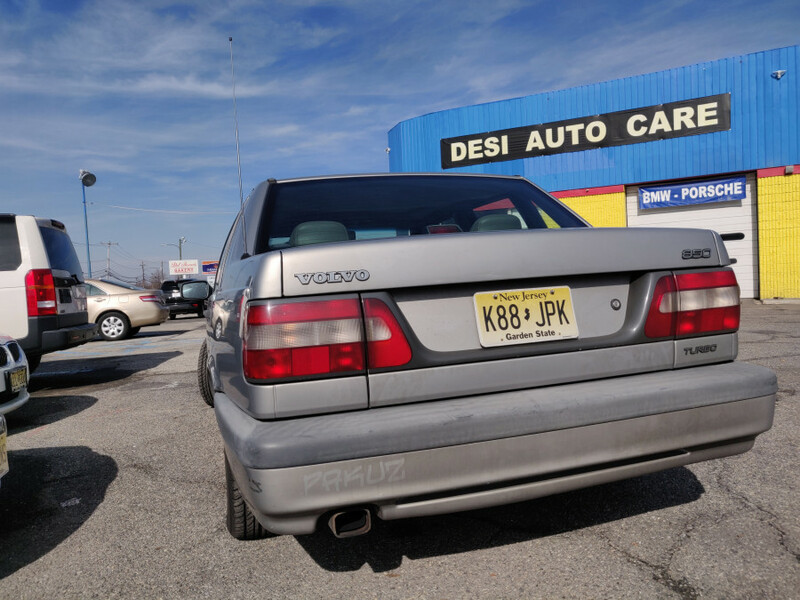 The price Desi Auto Care charged is a bargain for Volvo specialist service. Volvo uses a Turbo as a part of their entire line of cars. So, if you want a small motor that can put out power Volvo is the place to start. The only problem with my 165,000 miles car is the typical Volvo transmission problem. While the car was at AMC cinema, it did develop a leak in the radiator; I decided to replace the radiator. I'm very happy with their service and as a result of the new radiator; I plan to keep the car for another year. It was a pleasure taking care of your car. Thank you very much for your support. My Volvo does not fill gas to the fullest capacity; it fills up to half the tank. The gas attendant can only manage to fill half and the gauge on the dashboard will indicate half tank. It’s blockage in the tank or what? Rachael setup my appointment. Ryan investigates the EVAP system, which has a gas tank venting problem. Repair was done on the same day. Only place worth taking a Volvo. 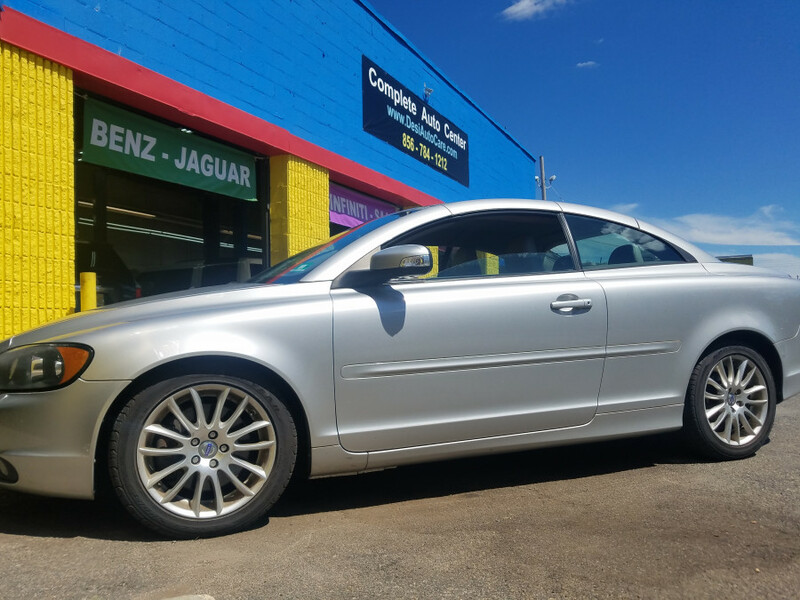 He can properly diagnose the problem quickly and make correct repair on the 1st attempt, rather than other mechanics who don’t know Volvo’s and try hundred different “possible” fixes. 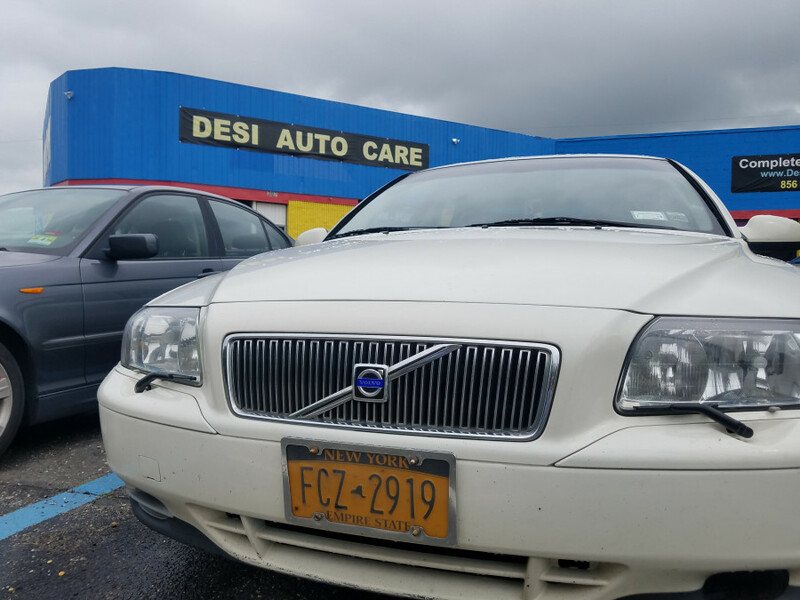 Definitely recommend taking a Volvo here, to Desi Auto Care. We welcomes you to our Volvo-family of fine customers. Thank you very much. Best wishes from - VOLVO specialist independent, local auto repair shop, German British European expert, certified mechanics, imported cars maintenance service center. We welcomes you to our Volvo-family of fine customers. A BIG thank you from - VOLVO Specialist Independent, Local Auto Repair Shop and European Imported Expert, Certified Mechanic, Maintenance Service Center. Desi Auto Care replaced two pulleys, ending the screeching that eventually grew louder when Pep boys mechanics changed my belt without checking the pulleys. Also Andrew diagnosed (my oil filter was completely dirty, it was never removed during previous oil changes at Quick Lube) and stopped my oil leak. Best wishes from - VOLVO Specialist Imported Auto Repair Shop and European Expert, Certified Mechanic, Maintenance Service Center. My Supplemental Resistant System (SRS) Airbag light went on after I changed the battery on my car. I called around to multiple dealerships and independent repair shops and all of them quoted between $100 to $160 just to hook up the car to the computer. I Googled and found Desi Auto Care, spoke to Mike on the phone, he was friendly and told me to bring it in tomorrow. The next morning I drove the car in and he promptly hook up diagnostic computer to my VOLVO and cleared the error light code in less then 1 minute. Problem fixed for free. I'm speechless!!! Yours was a minor issue. 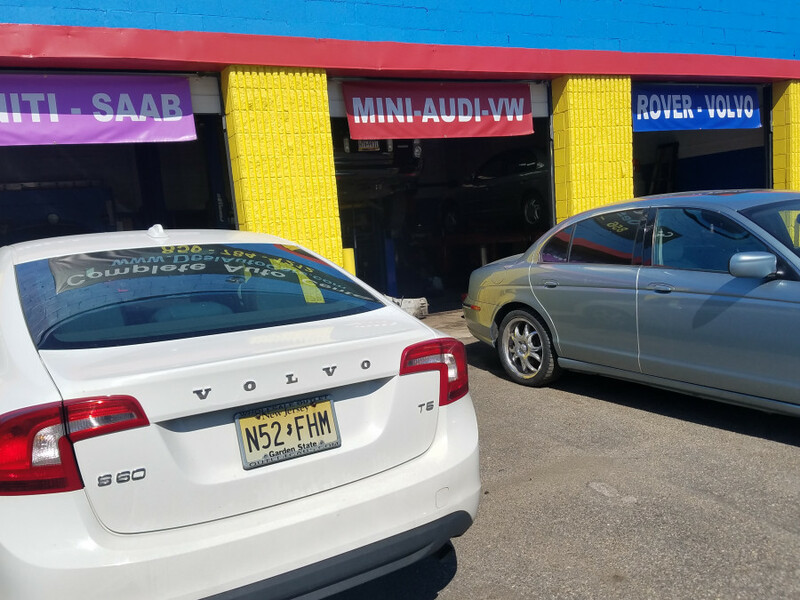 These mechanics were quick, efficient,down to earth, and charge less than half of what Cherry Hill-Volvo wanted for a Catalytic converter and timing belt change. 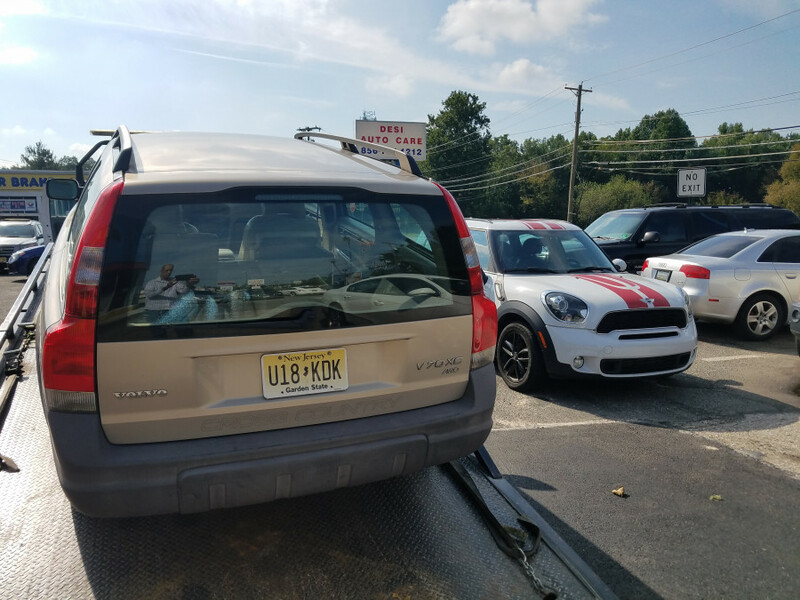 They had our car back to us the same day (it was a pretty big repair) and left us with the impression that they valued our business and by treating the vehicle like it were their own. It was such a fun to listen to your "dog in car" story. Thank You! 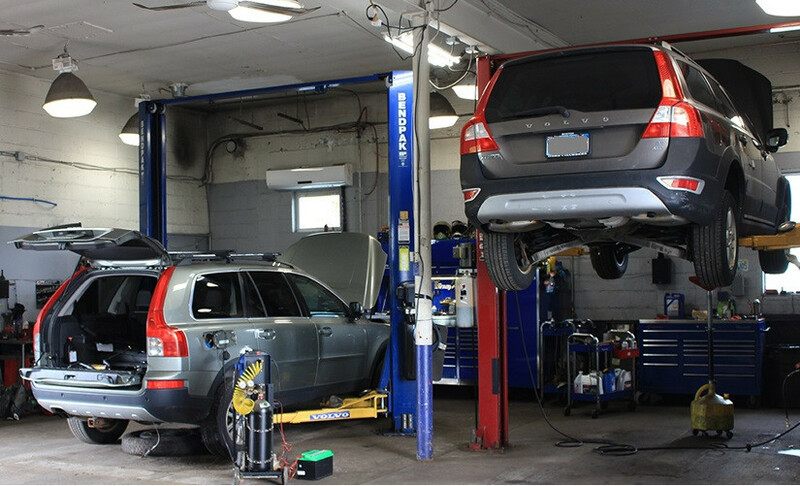 from - VOLVO Specialist imported Auto Repair Shop and Expert European - certified Mechanic Maintenance Service Center. 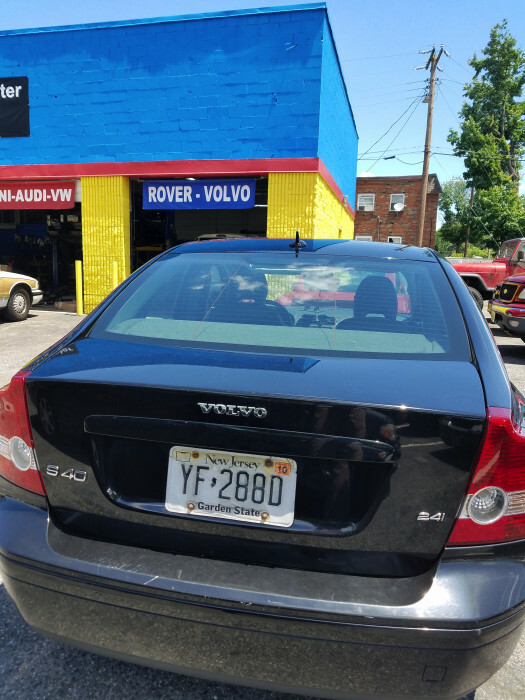 I started talking my Volvo to Desi Auto Care after my frustrations with Fort Washington (close to my job) Volvo dealer's service reached a breaking point. It was a good thing that I did because Shawn and his team found about $4,200 in warranty work that had not been for regular oil changes, etc. I towed the car over to dealer and they performed the necessary warranty work. This time, the dealer's incompetence paid off for me since they didn't check the warranty dates and they had performed the work a few weeks after it expired. Shawn literally saved me $4,200. Good to hear that you saved money. Thank You from - VOLVO Specialist imported Auto Repair Shop and Expert European - certified Mechanic Maintenance Service Center. Drew was best help and straight-forward right off the bat. I brought my 1998 Volvo station wagon because the power steering was out, amongst a whole host of other problem. Drew was honest in his evaluation of my car, which would've needed about $3.4K worth of repair. Instead of lying to me and taking the money, as many other shops would have. He advised me not to spend money instead I buy a new/used vehicle. He dealt with all my questions and concerns, and didn't change me a thing. He even advised me what to do when I told him I was getting a used Volvo from NJ Police Auction. Thanks to Drew, I now have a used Volvo (new for me) that is safe and runs well after Drew fixed it. 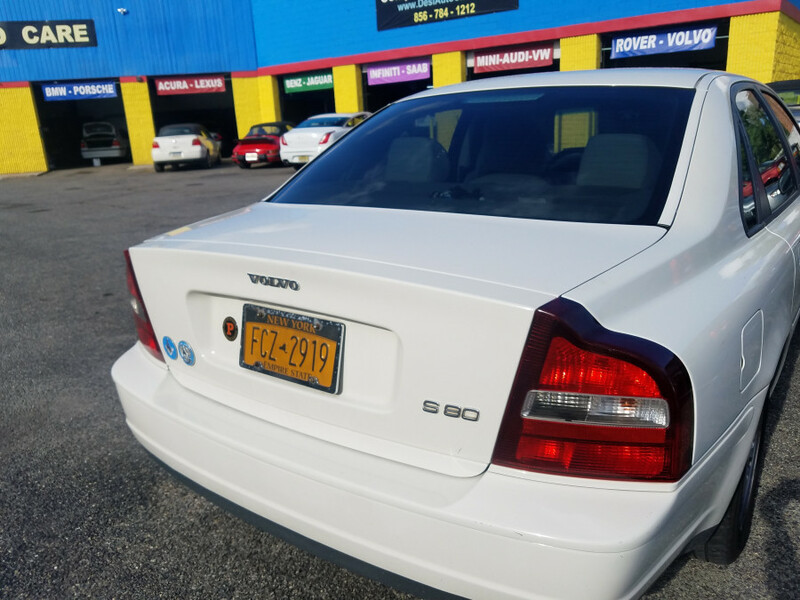 Glad to hear that Police Auction Volvo is running well. My Boss's sister referred me to Desi Autocare. This has been 1 of the best referrals I've ever received! They were simply delightful to work with. 1. They know Volvo inside and out. Sean figured out the "mystery problem" that has been ailing my car for months within minutes of listing to the car run. 2. They are incredibly patience. I was offered not only a summary of the items to keep an eye on, but informed on what was a priority and what could wait. They took a significant amount of their time to educate me so that I was able to drive away comfortably with peace of mind. 3. The work was absolutely top-notch. 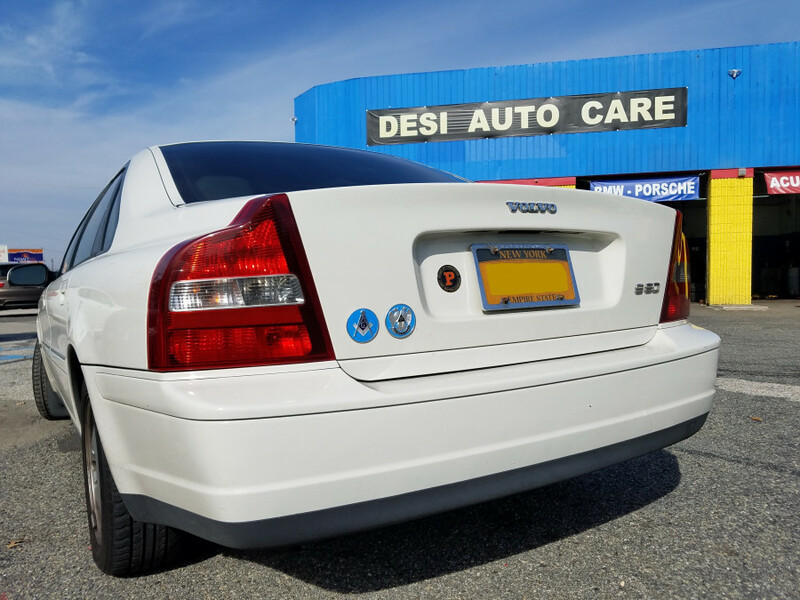 I've had my Volvo for years and NO ONE has taken care of my car like Desi AutoCare. We love challenging work and love to resolve the "mystery". We're happy to have you as a our customer/friend. BIG Thank You! 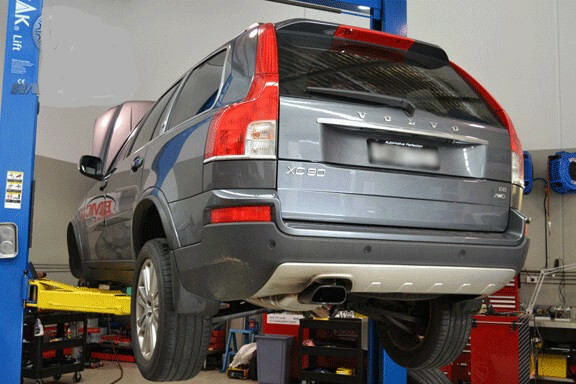 from - VOLVO Specialist imported Auto Repair Shop and Expert European certified Mechanic Maintenance Service Center. June this year acquired my 1st Volvo and didn't need specialized Volvo shop yet. Last week front driver side power window failed in the downward position and stopped rolling back up/down and all my other windows and sunroof also failed. It was a Saturday noon and panicked front window can not be tape up with cardboard if I still intend to drive. I was referred to Desi's by an acquaintance and gave them a call to explain the issue. I swung by later and the master switch assembly was replaced in what seemed like 15 minute from start to finish. It was so freaking quick that I thought they were joking when they told me "repair done." Sam was a sweetheart and charged me for parts only. It was an easy fix. Thank you from - VOLVO Specialist imported Auto Repair Shop and Expert European certified Mechanic Maintenance Service Center. Shawn, thank you for great help with an electrical problem on my dad's volvo. Turns out the slow drain on the battery was due to a bad contact in the rear view mirror, and not the problem with the ignition switch as my dad suspected. One hour of diagnosis with the right mechanic, right equipment, and right attitude saved me $1000+ of unnecessary replacement of the computer that is located in the rear view mirror housing. I feel proud to get "detective" tile from you. Me and my team love to do detail work. As I came out from supermarket and I got back to my car it wouldn't start. Fuses & battery all good. Dashboard message: "turn steering and try again" Steering wheel would rotate completely in both directions although the message was in reference to an "immobilizer" feature that locks the steering wheel - since the wheel was not locked it was impossible to "unlock" it so it would accept the startup. Tried for 30 minutes, and car couldn't start, finally AAA towed to Desi Auto Care. Technician mentioned he'd seen this issue with numerous Volvo in 2002-2010 range, and the only solution is to have either the steering control and/or the ignition replaced. He done full investigation and put me back on the road. Thank you. Seems to me as if this is a Volvo design flaw, and SHOULD be subject to a recall. You're right, Volvo should consider this matter as a recall. Thank you from - VOLVO expert specialist imported auto repair shop and European mechanic maintenance service center. 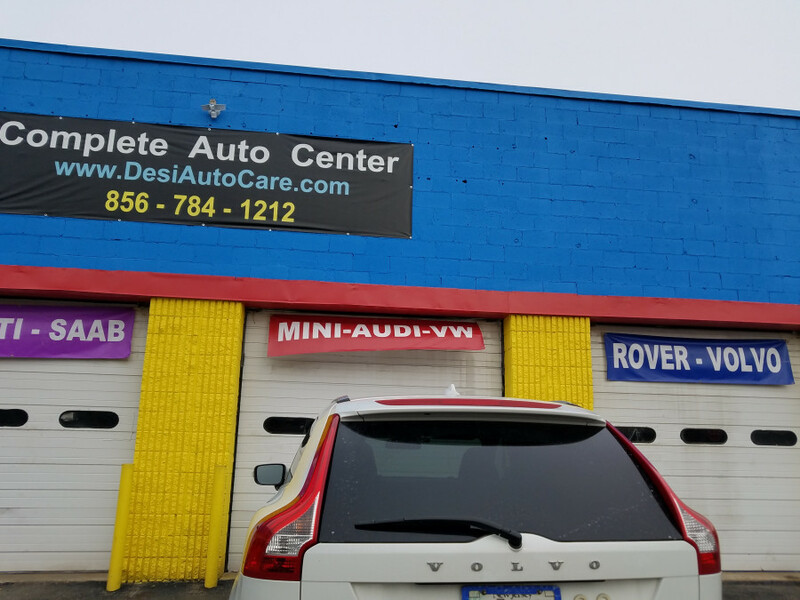 The guys at Desi Auto Care are really straightforward, highly profession, and does great work. 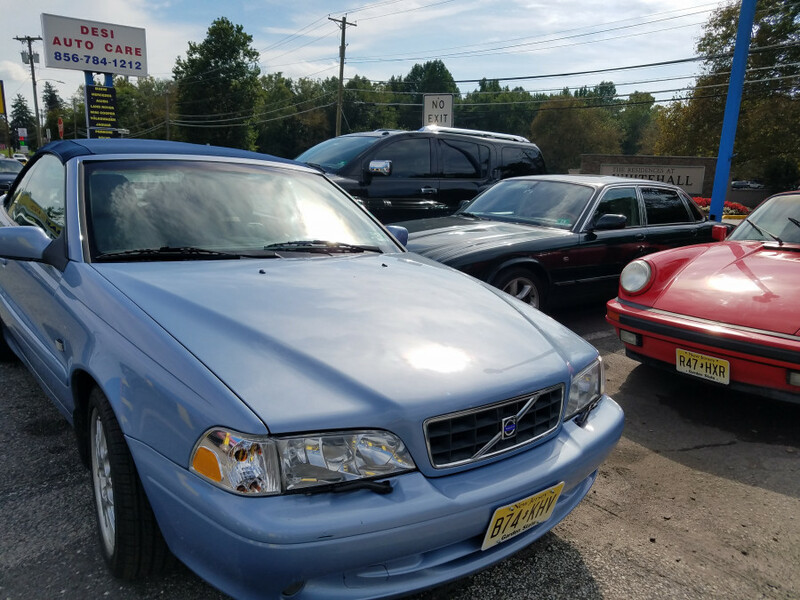 I've taken my falling-apart Volvo there multiple times (to get my turn signal replaced, to fix my transmission, to replace the entire exhaust assembly, to fix my busted starter....) and each time I've been really impressed with their quality of service. They're open and upfront about costs; they take the time to . explain alternate options and pricing. We appreciate your continue... support! Thank you from - VOLVO specialist imported auto repair shop and expert mechanic maintenance service center. Hands down the best Volvo shop I've ever dealt with!! After overpriced estimate from dealership. I took my Volvo wagon V70 R here when I found them on Volvo forum. I later found out my neighbor has been taking both her Volvo's to them for a year and raves about them. They are extremely honest and look out for your pocket book while fixing your car. I met Steve in the waiting room who drives 2 hours to take his car to them because he moved away. Sam and team are true professionals. We appreciate your positive comments. Big thanks for taking time to review. Thank you from - VOLVO specialist auto repair shop & expert mechanic maintenance service center. I've been getting a "bulbs position light failure " for a few months now...and have disregarded it on my Volvo. But when I got a time for regular check up and "check engine" light few days ago, I decided to take the car in. Found this place online and they were able to see me right away. Andrew was really knowledgeable and said he'd probably have to reset the computer because it was misfiring codes. 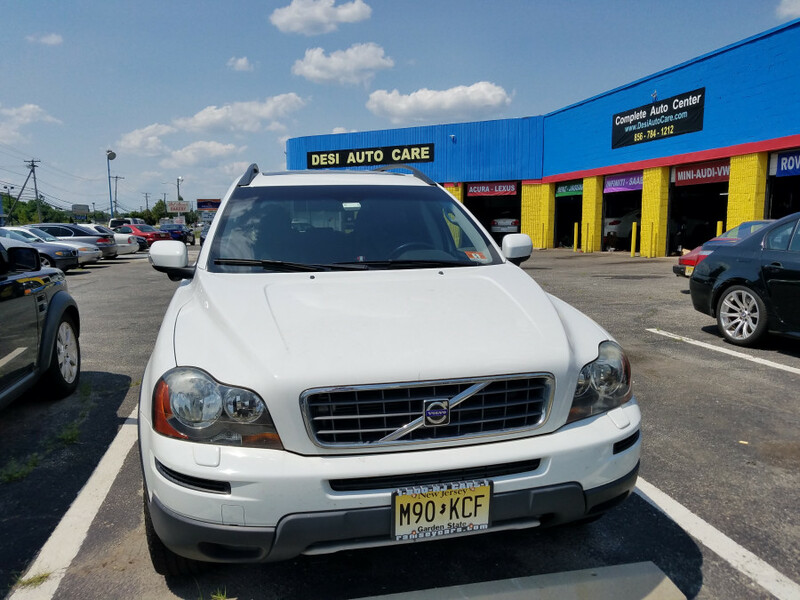 He replaced parking light in the back.He carfully took Volvo for test driven into the Route 30 because it has cars that zoom by fast speed...He was so nice and generous really makes me want to go back there if anything major happens. I dislike dealership and I love this local shop. 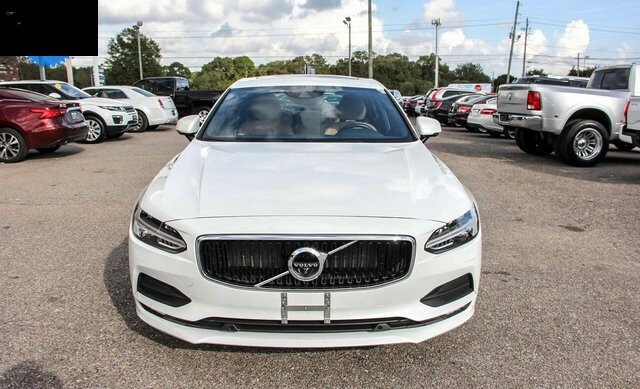 We welcomes you to our Volvo-Family of fine customers! 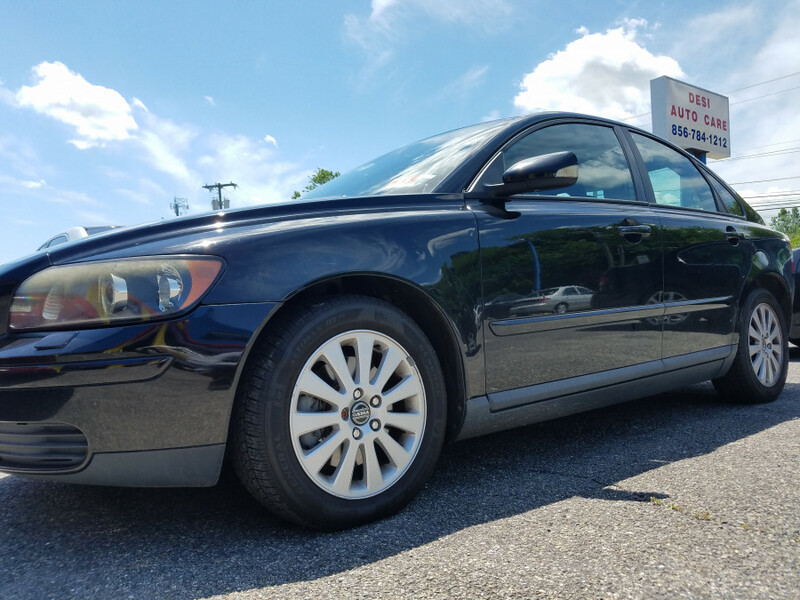 I'd been having severe issues with the Volvo and assumed it was just a balance issues, since my car would shake violently when i drove over 65mph. Wayyyy off! Turns out i needed an entire replacement of my suspension along with several other parts that needed replacement too. 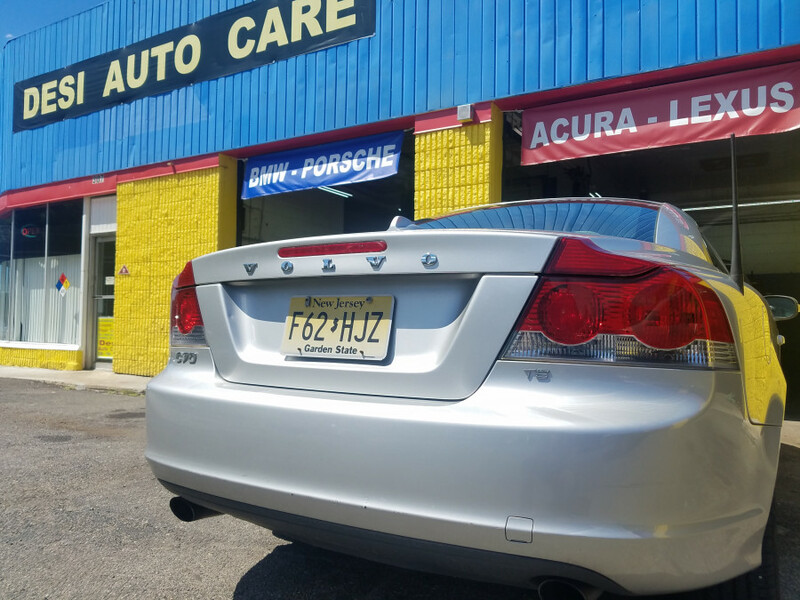 We love to see happy customers like you! We appreciate your support! The crew of Desi Auto Care was everything I could hope for in terms of professionalism and reasonable prices. He answered all of my questions thoroughly and made sure my mind was at ease. 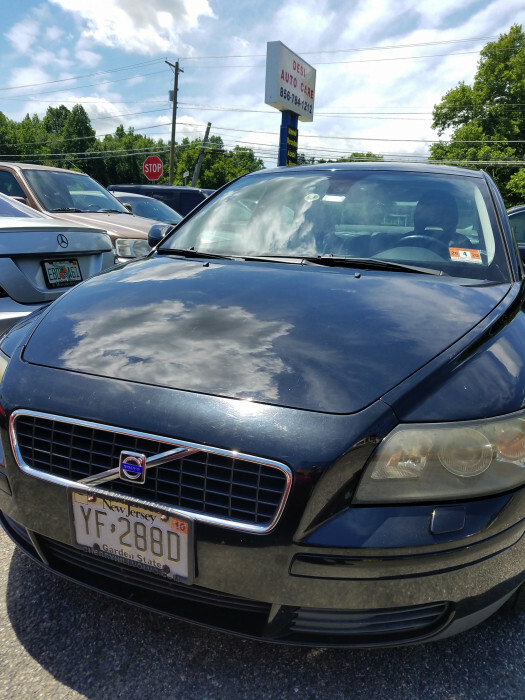 He was able to figure out what was happening with my Volvo and we were able to get rid of the problem within a couple weeks, because of my unavailability of times. 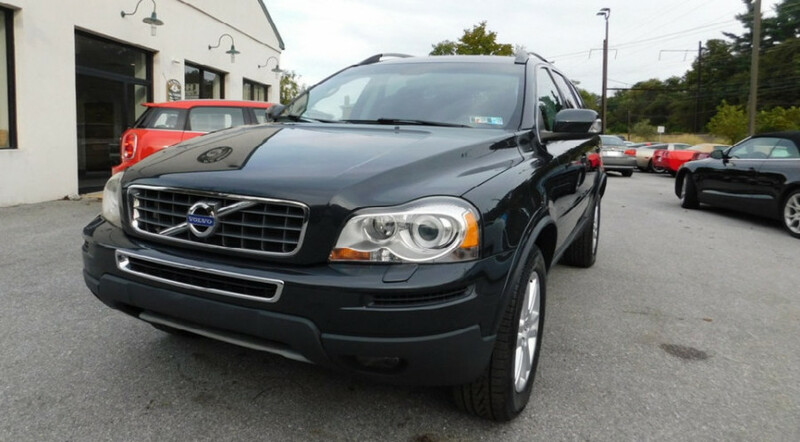 Overall excellent service and I would recommend to anyone who claim to love their Volvo. It was a pleasure taking care of your Volvo. Thank you from - VOLVO specialist auto repair shop & maintenance expert mechanic service center. 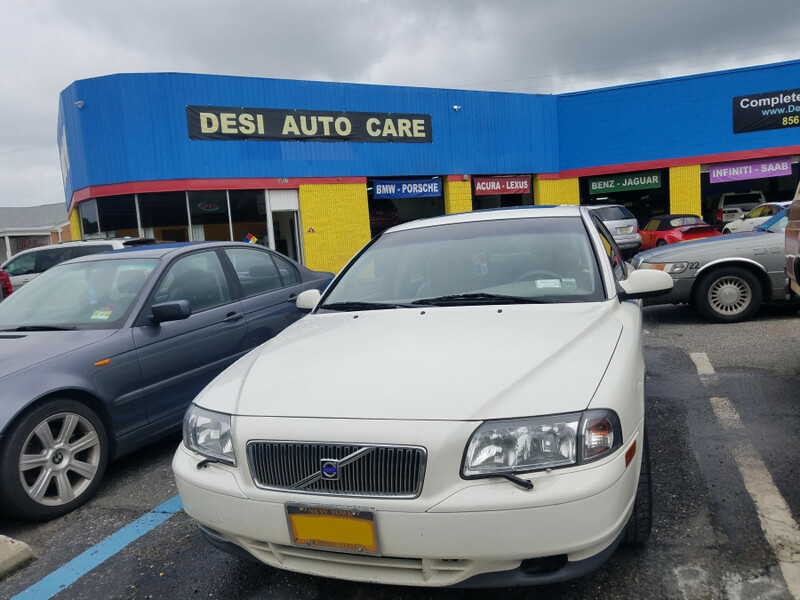 After explaining the symptoms of my Volvo, i have had nothing but good experiences with Sean, i grew up in the car business and have dealt with many unscrupulous mechanic over my years but i have always been treated with honesty at Desi Auto Care. Sean has always been so friendly and made my experience smooth. 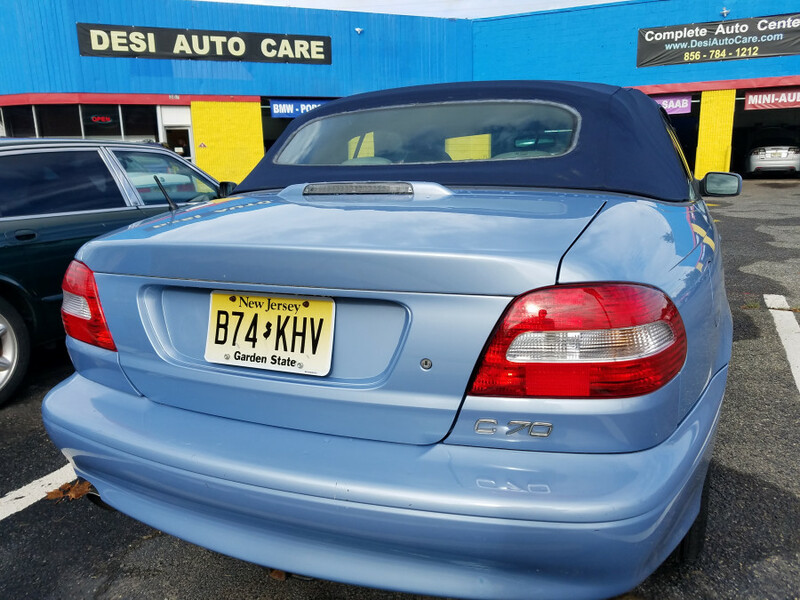 Brought them in for two problems and service,, he gave me a full rundown on what the car could use, and helped me to find what would fit my budget and did not ever try to push me to do unnecessary work. We love to fix bad karma! 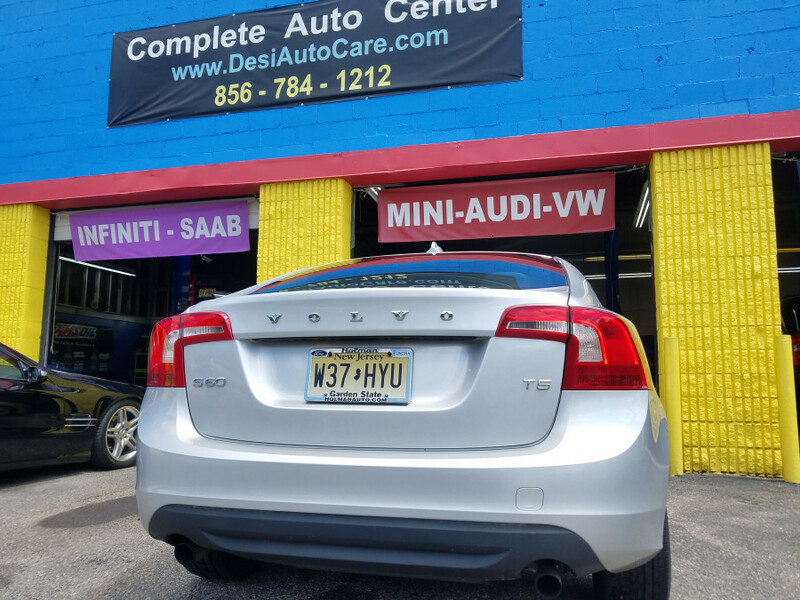 Have had Volvo for years and they are honest and always looking to save your money V/S dealership service department. A dealership told me I needed new headlights for $1300, and Desi Auto Care clear the issue for $148. THAT'S RIGHT - 89% LESS! Several other instances where they could have recommended more costly work but they fixed the issue for a LOT LESS. It's a 45 minutes drive for me one way, but gladly do it because I know I'm getting straight talk and right work done. We appreciate you for coming from far away.